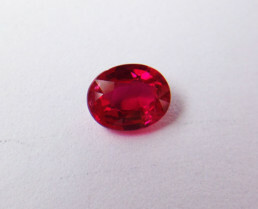 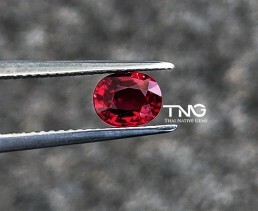 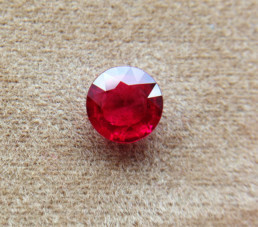 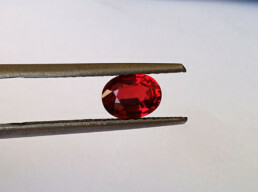 View cart “Certified 3.76 carats Untreated & Unheated Natural Burma (Myanmar) Ruby” has been added to your cart. 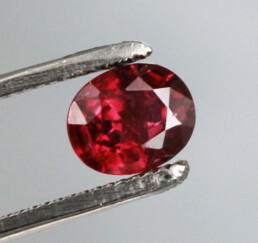 Personal Grading: “C” (on a scale of “A” to “F”) – Comment: Very Nice Stone! 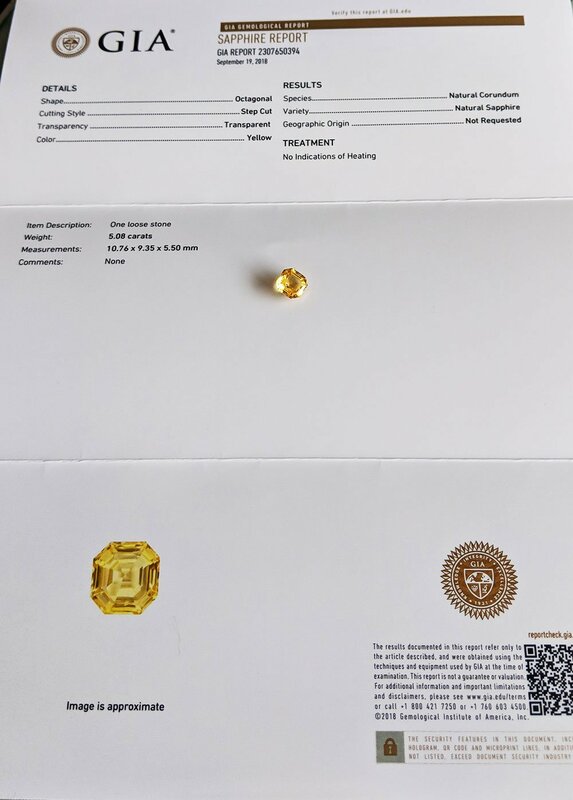 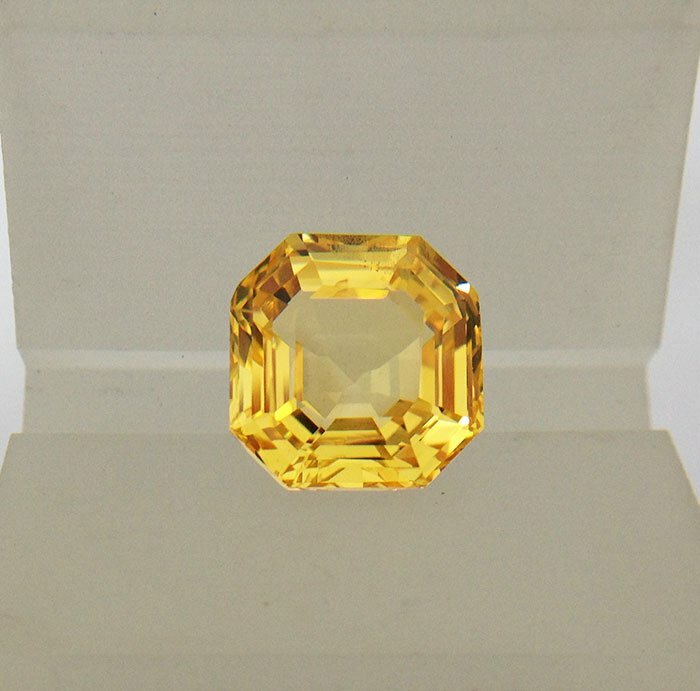 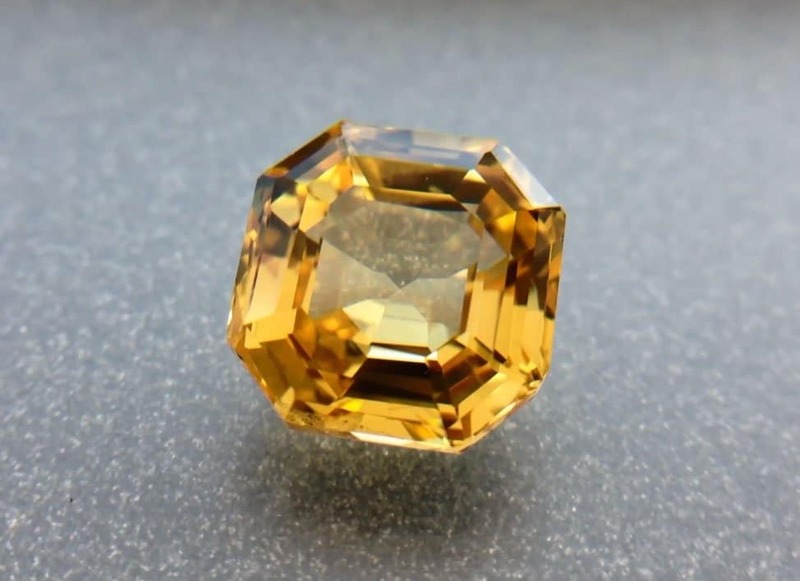 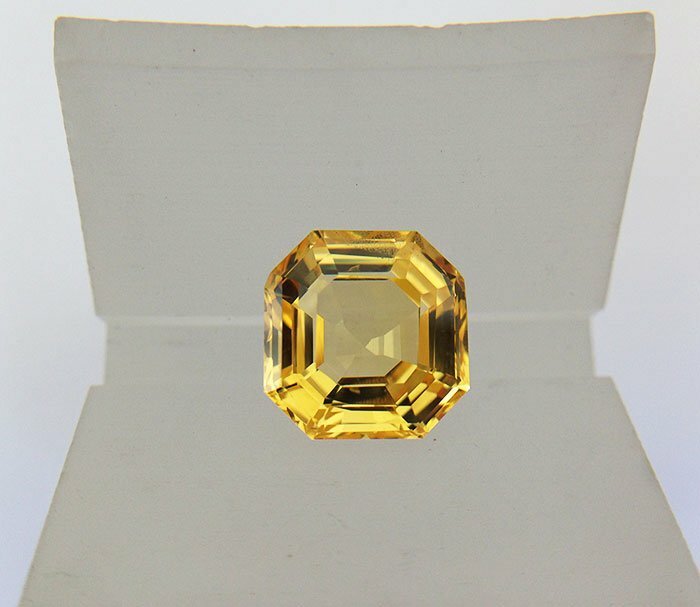 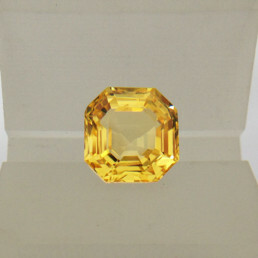 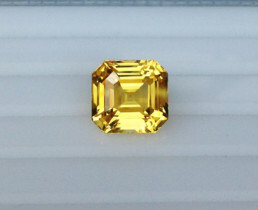 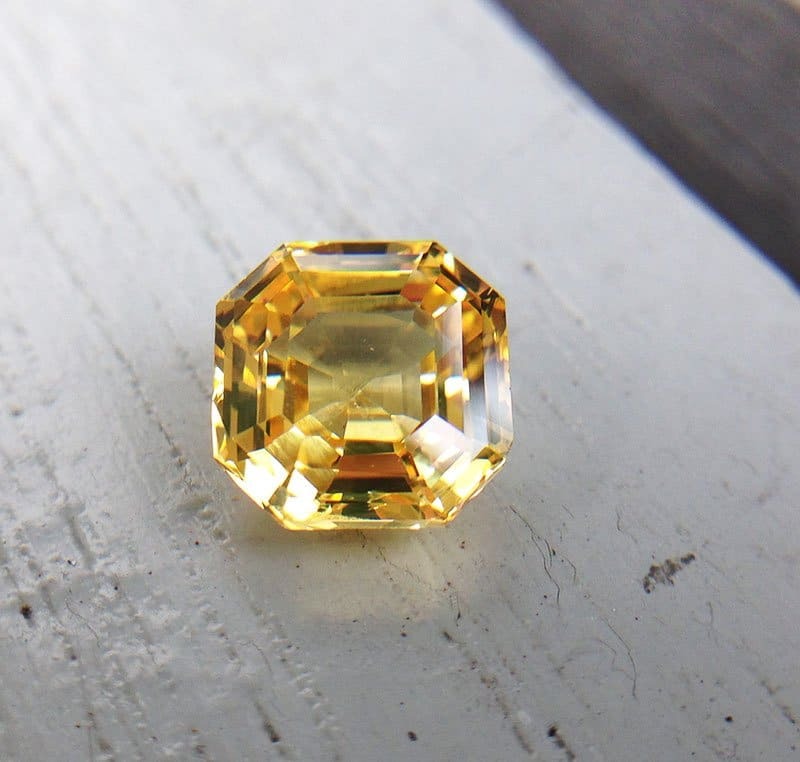 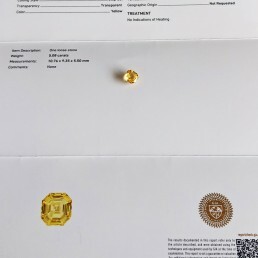 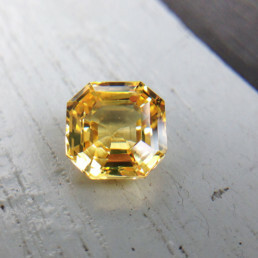 This vivid yellow sapphire is a GIA certified 100% natural unheated & untreated octagon cut 5.08 carats from Sri Lanka. 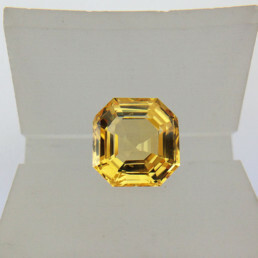 Perfect for Vedic Astrological purposes (yellow sapphire represents strongly benefit planet “Jupiter”) or custom anniversary ring. 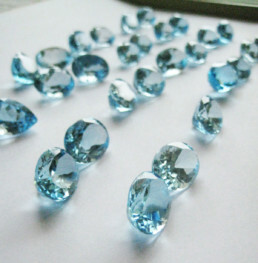 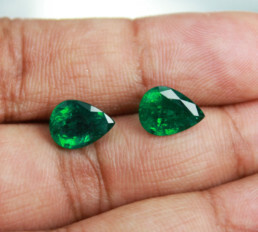 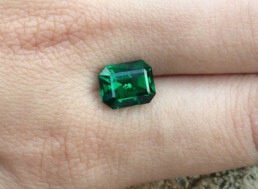 The gem is 100% eye clean with very small crystal inclusions in one corner and nice vivid yellow color. 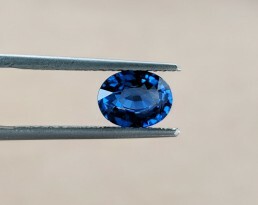 The sapphire has been certified by world renown GIA (Gemological Institute of America) as ‘No Indications of Heating’. 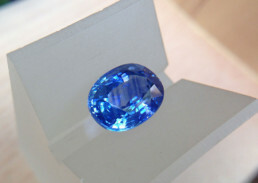 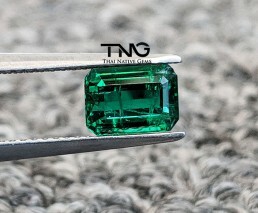 This means there has been no treatment done for this sapphire which is very rare for this vivid color & quality!